When it comes to protecting your lot, you’ll want the most effective vehicle security system out there. 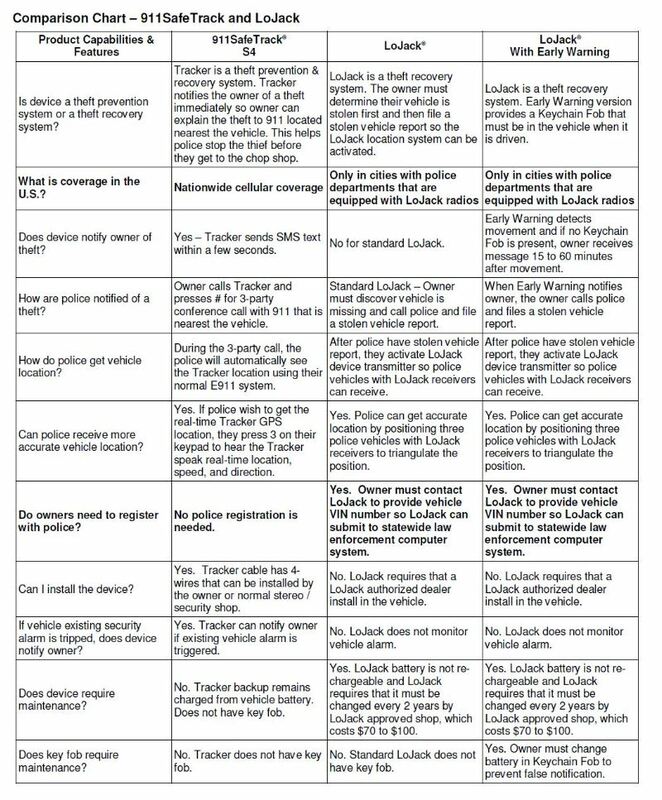 Here are a bunch of reasons why the 911SafeTrack™ S4 is the best choice to keep your vehicles safe. The S4 is the only device with the ability to call the nearest 911 operator without going through a call center. This saves time and it saves money. The S4 can be installed on any type of vehicle that has a battery and location where the unit will not be exposed to the elements. It easily transfers between multiple vehicles (car, motorcycle, work truck, RV, etc.) with a Cable-Kit-T. If there is any unauthorized movement in your vehicle, the S4 will alert you right away. You will receive a notification text including the time, date, location, speed, and direction of your vehicle. You can then call your S4 device. It will speak to you and tell you to press # to call the police. Once dialed, the nearest 911 operator to the vehicle will be called so you can explain the situation and receive immediate help. Checking on the location of the vehicle is just as simple. Send a text message with your secret 5-digit PIN and the letters “gps” to your S4 and it will respond with the time, date, location and speed of the vehicle, and the direction it is headed in. There are no activation fees, no contracts, and no cancellation fees. There is also always a 30 day risk free guarantee. Your information is always safe with us and you are assured complete security thanks to your unique, secret PIN. Your privacy will also never be breached as the vehicle’s location is texted directly to your phone from the S4 device and is never stored or sent using the internet. By installing an S4 device on each car, not only can you keep tabs on your vehicles, but they will also alert you if there’s a problem. 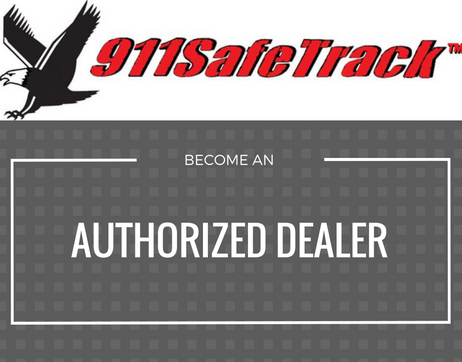 For more information on equipping the vehicles on your lot with S4 devices, visit our website, http://www.911safetrack.com/.